Pick 'N' Mix - Something just a little bit different! 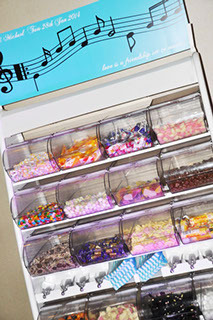 If you're planning a birthday party, themed night or you just want something a little bit left-of-field for your guests, why not try one of our Pick 'N' Mix Sweet stands. We can even personalise them for your Event. Great for Summer garden parties also! 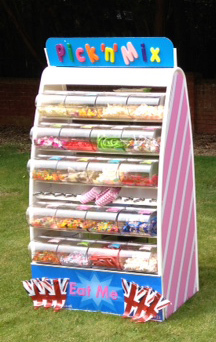 Pick 'N' Mix stand full of Sweets, with or without Attendant. 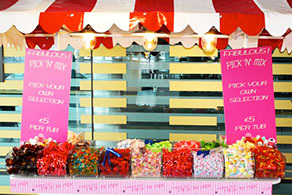 Contact Us now to book Pick 'N' Mix for your event!